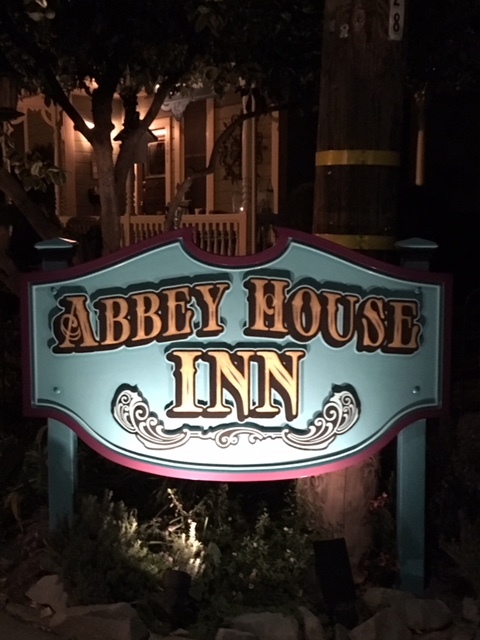 2017 saw a number of additions to the Inn. In spring a Solar Photovoltaic Array was installed which provides almost 100% of the electrical requirements of the 5 bedroom, 6 bathroom structure. Then at the end of 2018 Creekside Signs was comissioned to design, manufacture, and install a sign at the intersection of Abbey and 1st Street. 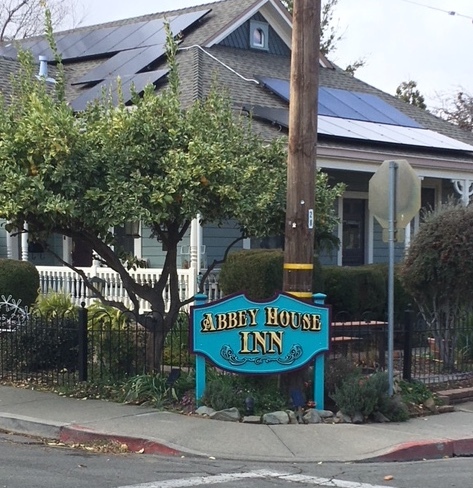 The sign is illuminated by low voltage solar panels. In March of 2018, all new guide signs were installed at the corner of Route 128 and Railroad Avenue, and at the corner or Railroad Avenue at Abbey Street.